Update: the giveaway is now closed (8/12/14) and I’ve emailed the big winner and 5 bonus swag kit winners to let them know. Everyone who entered will receive a coupon for BeyondMeat. Thanks for entering!! Happy Friday everyone! Lately I’ve been on a big taco kick and have made this recipe for Spicy Mahi Mahi Fish Tacos with Mango Guacamole almost weekly. 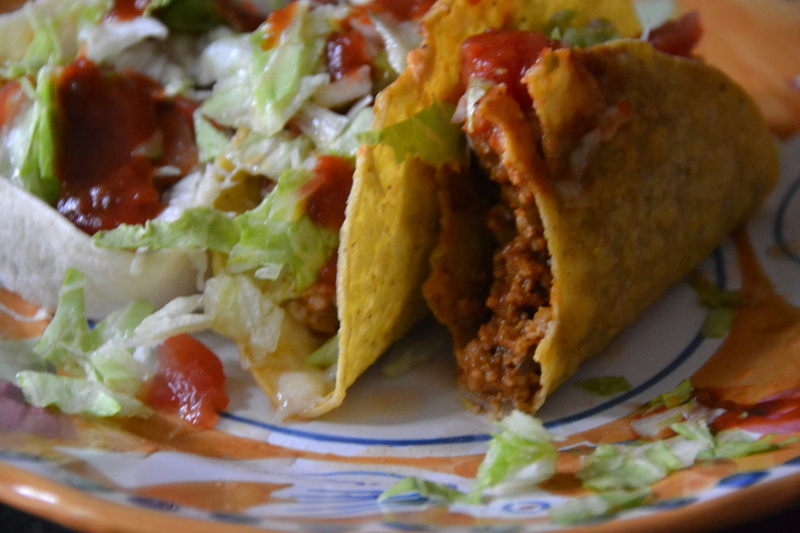 Another one of my current favorite ways to do taco night right is this simple method for crunchy baked tacos. 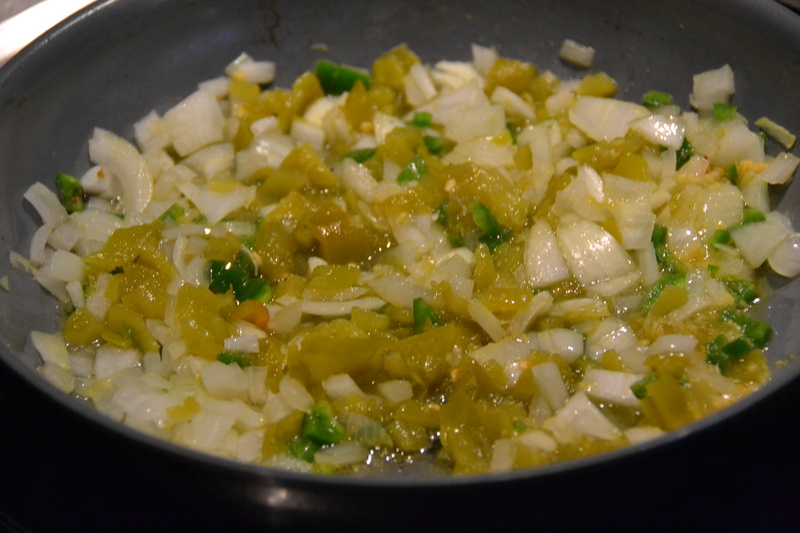 They’re super easy to make and adaptable to whatever meat/beans/cheese/veggies you like. 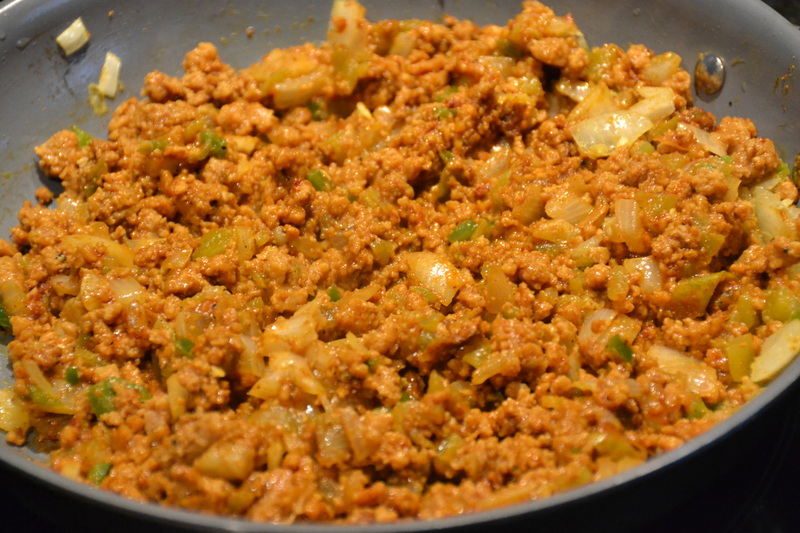 I usually make mine with seasoned ground beef or chicken but when BeyondMeat reached out to me, I decided to give their Fiesty Beef Crumbles a try. BeyondMeat’s stated mission is to find a better way to feed the planet by creating mass-market solutions to replace animal protein with plant protein. They’re dedicated to improving human health, positively impacting climate change, conserving natural resources and respecting animal welfare. You can find their meat alternatives in the frozen section for around $5.49 / 11 oz bag (find a store here.) My Harris Teeter doesn’t stock BeyondMeat but I found both crumble varieties at Whole Foods. 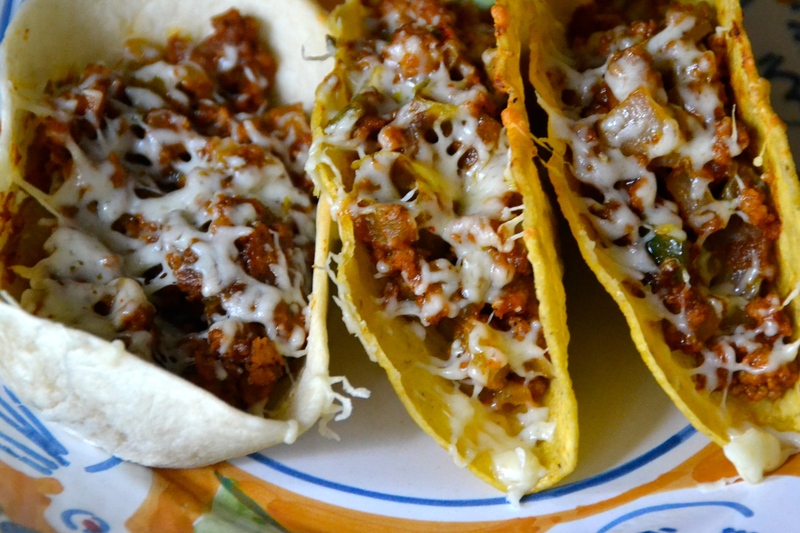 I snuck them into these tacos and my Midwestern-beef-loving husband thought they were delicious! I agree. top ground beef with remaining shredded cheese. 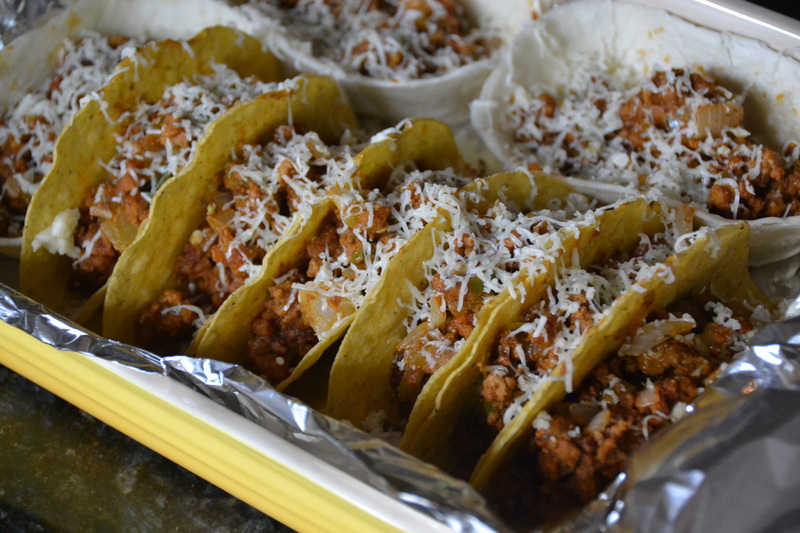 Based on my experience with my taco recipe, I feel confident saying that BeyondMeat will fit right into your favorite beef recipes like Spicy Hot Cheese and Sausage Dip, Beef and Dark Beer Chili or Sloppy Joe Tacos. For this recipe and giveaway I’m partnering with #BeyondMeat but as always, all words and opinions are my own! How do you enter this giveaway and when does it expire? I’d like to try these! My apologies on the delay! I’m working with BeyondMeat to get their widget to work on my site at the moment. I will make sure they send you a coupon to try their product and will update you when the widget is finally working. Thanks for reading!! My favorite beyond meat recipe is the vegan chicken chili. This looks so tasty! Great recipe the whole family will love. Looks great! I want to try the BeyondMeat!